Come to American Family Fitness and jump on in! With the many aquatic fitness classes that we offer, you can have a blast in the pool while becoming fit. Come have an amazing time in the water at American Family Fitness in Mechanicsville. Are you looking to work on strength and endurance? 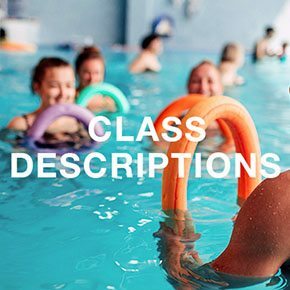 Then group aquatic fitness classes are exactly what you’re looking for. Working out in the water allows you to achieve great results with minimal stress on your joints. Even though it's a gentler way of working out, water aerobics also improve balance, flexibility, range of motion, and cardio health. Classes range from low impact to high velocity; check out the schedule today! 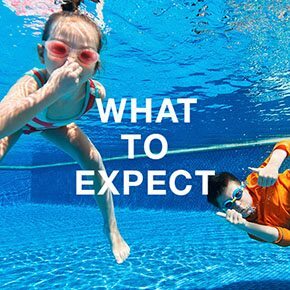 At American Family Fitness, you will find aquatics group classes for every fitness level and goal. If you need lower impact exercise, aqua yoga classes are a great way to improve balance through purposeful movements. Want to kick it up a notch? Water aerobics are just as effective as exercise on the gym floor, especially because of water's resistance. You can expect a refreshing workout no matter which class you choose. We know your life can be hectic, and so we want your experience at our Mechanicsville health club to be stress free. We offer aquatic classes several times throughout the day, as well as multiple days a week for your convenience. 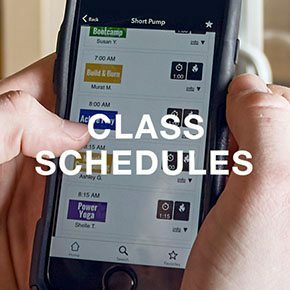 Please visit the Class Schedule page to see what works best for you. Do you want to work on strength and endurance? Group aquatic fitness classes at our Mechanicsville gym are just what you need! You will be able to achieve amazing results with limited joint stress. Also, with the fitness swim classes, adult swimmers can now reach their fitness goals through their favorite activity, swimming. Come try it out today!